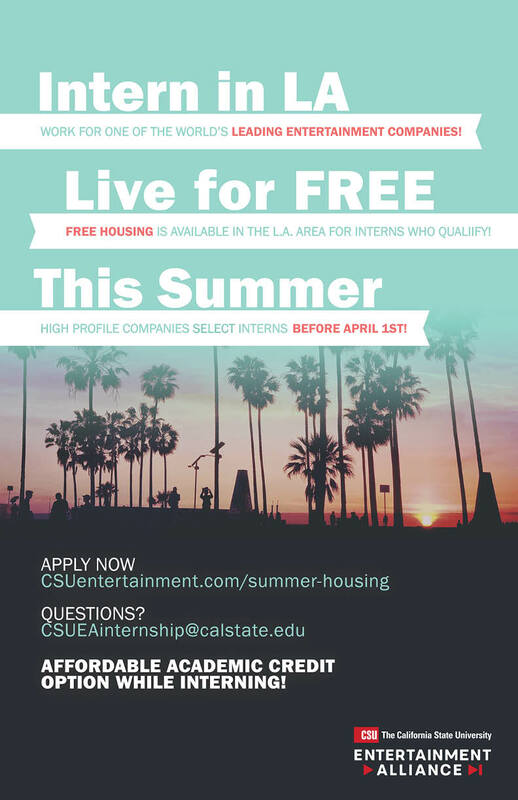 Listed below are special internship programs and resources that are available to students and updated regularly by the Campus Internship Coordinator. If you have questions about these programs, please contact the program or resource directly. United Way places student interns at elementary school sites in San Diego County to support students who are chronically absent. Interns work with students and families, providing targeted support to boost student attendance and family stability. Interns also work on school-wide efforts to positively impact the climate and culture around attendance. They receive regular, ongoing one-on-one supervision. The internship commitment is for the whole school year, at a minimum of 12 hrs/week, and can be done for school credit. Interns must be currently enrolled in school to participate. We are looking for students to intern in the 2017-2018 school year. There is a particular need for interns who are fluent in Spanish and/or Vietnamese.